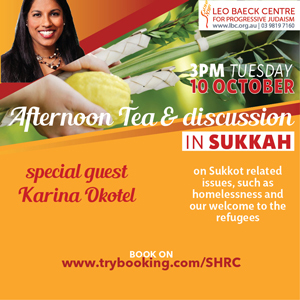 Join us for an afternoon tea and a discussion on Sukkot-related issues. Special guest is Karina Okotel, a Legal Aid lawyer and one of four federal Liberal party vice-presidents. Bring vegetarian sandwiches or dessert. Bookings essential. Follow this link to book! 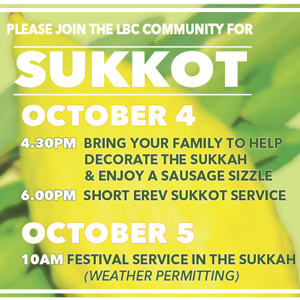 Join the LBC community as we celebrate the Festival of Sukkot! 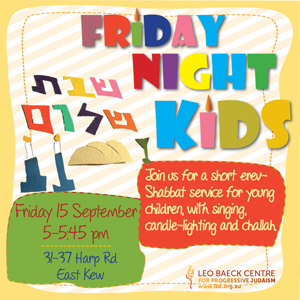 On Wednesday 4 October come at 4:30pm and help us to decorate the Sukkah, enjoy the sausage sizzle and stay on for our short Festival of Sukkot service. On Thursday 5 October join our Festival Morning Service starting at 10:00am. In this High Holy Days season we try to make our celebrations meaningful, spiritual and purposeful. 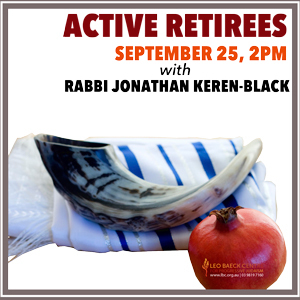 Join us to hear Rabbi Jonathan tell us how to get higher on the High Holy Days. 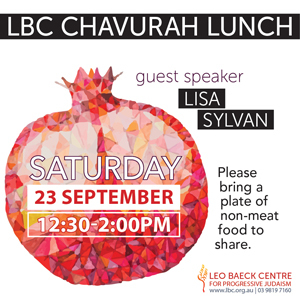 Lisa is a Board member and is on two LBC committees. Come and meet her over lunch following the Service and Kiddish. Please bring a non-meat dish to share. Join us for a dramatic and moving evening and get into the mood of the season. 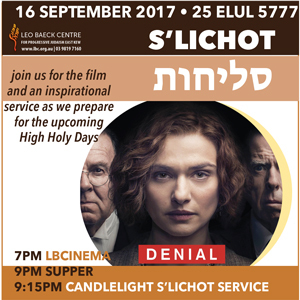 At 7pm join us for the film Denial, stay for the supper at 9pm and an inspirational candlelight S’lichot service at 9:15pm as we prepare for the upcoming High Holy Days. Welcome in the day of rest with our musical Shabbat service. 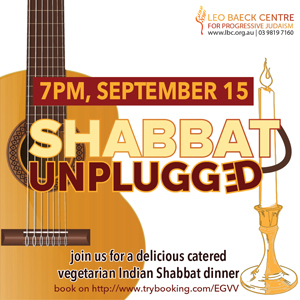 Join us for a tasty catered Indian vegetarian Shabbat dinner after the service. Bookings essential for dinner. Book now! Please join us for a short erev-Shabbat service with singing, candle-lighting and challah. This service is aimed at preschool and early primary school aged children with their families. 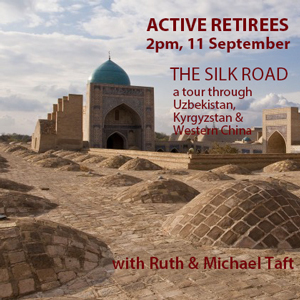 Join us for an armchair tour of The Silk Road, a trip through Uzbekistan, Kyrgyzstan and Western China. Michael & Ruth Taft will present photos and talk about their recent trip, led by Rabbi Morgan.